DOWNTOWN — A pitbull was rescued thanks to an animal lover in West Englewood, axe-throwing is popular in Chicago and a man is climbing Mount Everest to raise money for foster kids. DOWNTOWN —The TV screen isn't the only place you can see "Svengoolie" this month. In fact, if you decide to dress as Sven for Halloween, you need look no further then your mirror — and Svengoolie would love that. Svengoolie, the host of the popular horror movie show on MeTV, said it's "very flattering" to see people dress up like him for Halloween and for horror-themed events. Sven's seen everyone from young children to adults don a Svengoolie costume, and he said most people nail his trademark look: dark makeup, curly black hair and a black suit. 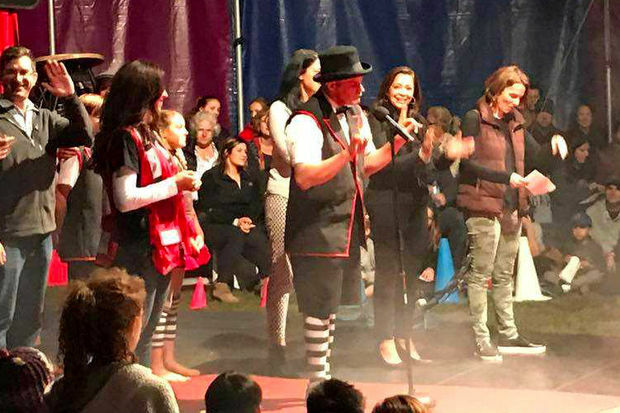 LINCOLN SQUARE — Midnight Circus worked its special brand of fundraising magic Thursday night in Welles Park, pulling in $18,000 in donations with a charity performance for Puerto Rico hurricane relief efforts. The show, which the circus added to its schedule in early October, sold out in a day, with 100 percent of ticket sales and net concessions pledged to the Red Cross of Chicago's Hurricane Maria relief fund. BRIDGEPORT — In a neighborhood known for its many places of worship, Bridgeport's Ling Shen Ching Tze Buddhist temple is somewhat of a local hidden gem. The temple was opened to the public over the weekend as part of the city's Open House Chicago, where residents are invited into local buildings that are typically closed to the public. 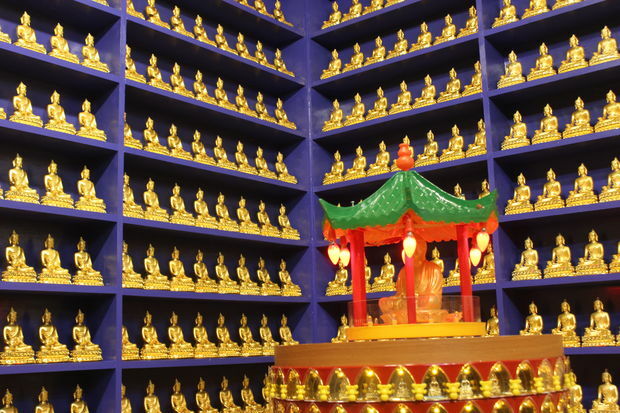 A tour of the Buddhist temple, 1035 W. 31st St., shows just how unique the facility is. 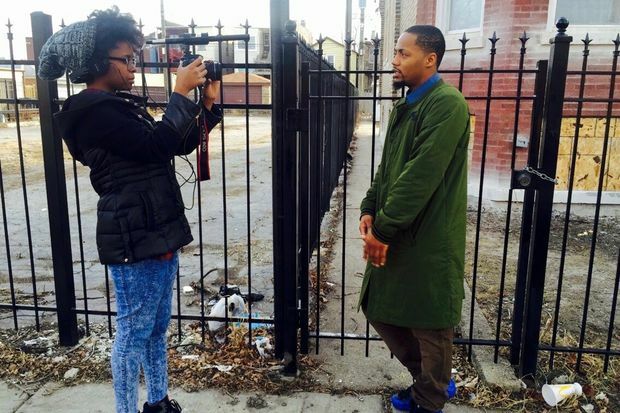 CHICAGO — Like many West Side residents, Tiffany Walden doesn't pay much attention to the daily shooting roundups. But one morning as she scanned the news a name popped up that caught her eye —Romaine May. The 28-year-old was found fatally shot in his head in a vacant lot in the 5400 block of West Walton Street, police said. "He was a childhood friend of a friend" and an example of the toll of daily gun violence, said Walden, adding, "A lot of people don't watch the news because they don't want to see the body count." CHICAGO — Twenty-five Chicago restaurants were awarded with coveted stars in the upcoming Michelin Guide 2018. 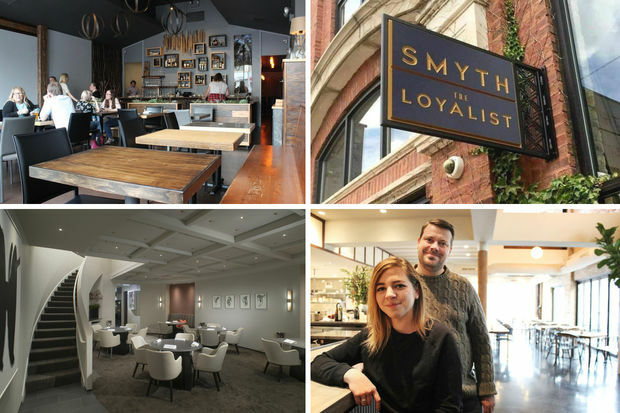 West Loop's Smyth was upgraded from a one-star ranking last year to two stars for what the guide calls "unique and inventive cuisine." 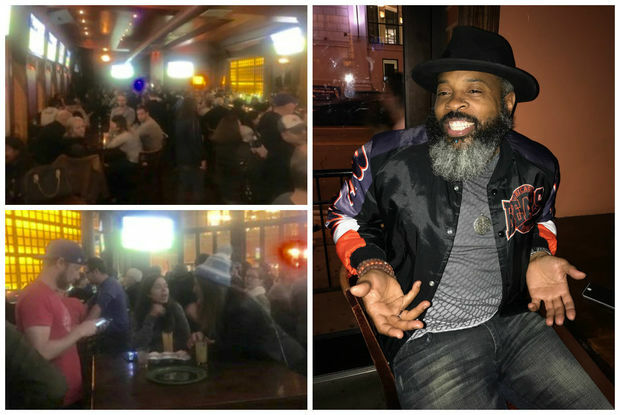 WICKER PARK — Hundreds of people packed Wicker Park Tavern on Sunday to celebrate the final night of a neighborhood bar that has cultivated a strong sense of community over the decades. "I spend more time here than my own home" and "This was my Cheers" were among the farewell messages that patrons scrawled on a hanging banner. Located at 1958 W. North Ave., the sports bar — which went by the name Tavern — opened in 2005. Before that, it was Borderline. NOBLE SQUARE — Whoever said you can't herd (or train) cats has not met Samantha Martin, who will bring her circus troupe of felines, The Amazing Acro-Cats, back home to Chicago this weekend. 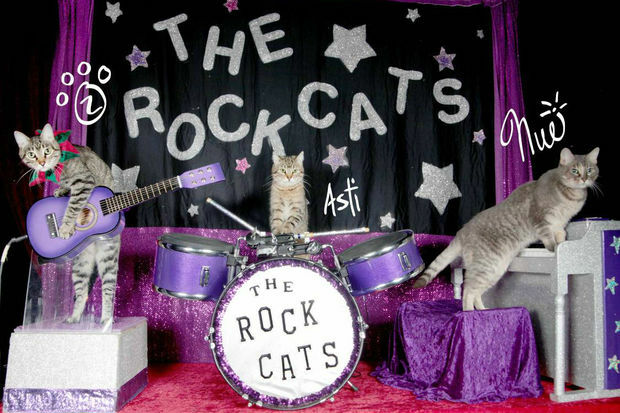 The show features a cat walking on a tightrope, a cat riding a skateboard and an all-cat rock band, "Tuna and the Rock Cats" among other highlights. Founded in Chicago in 2005, the long-running show tours nine months out of the year and has been featured on "National Geographic," "Late Show with Stephen Colbert" and "Animal Planet." 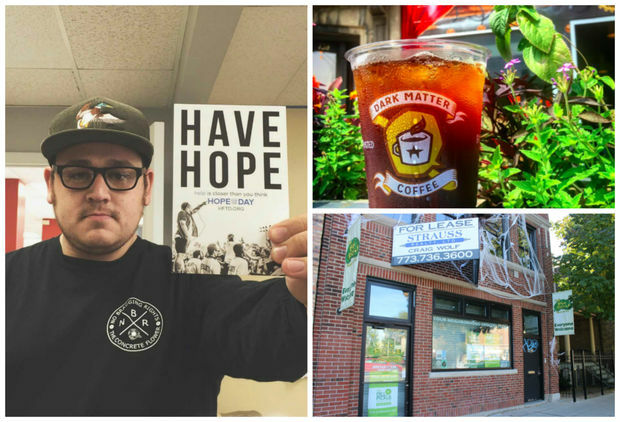 LOGAN SQUARE — Since founding the nonprofit Hope for the Day about six years ago, Jonny Boucher hasn't stopped thinking about creative ways to raise money for suicide prevention. The 31-year-old former concert promoter has approached just about everyone in his circle about collaborations, from local musicians to the brewers at Three Floyds and Pipeworks. 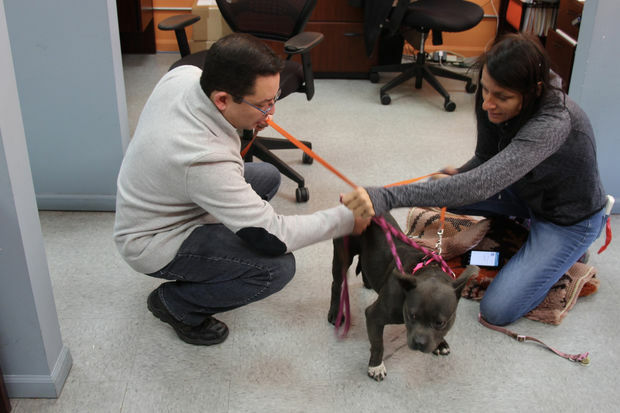 WEST ENGLEWOOD — A 2-year-old pitbull named Nina has found a temporary home at Ald. Raymond Lopez's 15th Ward office after she was rescued from the streets by animal rights advocate Jenny Jurcak Thursday. Jurcak, a Pilsen resident, has been rescuing animals in Englewood for more than 20 years, she said. Most people are afraid of the dogs, but she said someone needs to look out for them. LAKEVIEW — When Melanie St-Amour tells people for the first time about urban axe throwing, reactions vary from excited interest to skepticism and even fear. Some people just aren't thrilled by the idea of chucking an axe into a wooden bullseye — like darts, but brawnier. 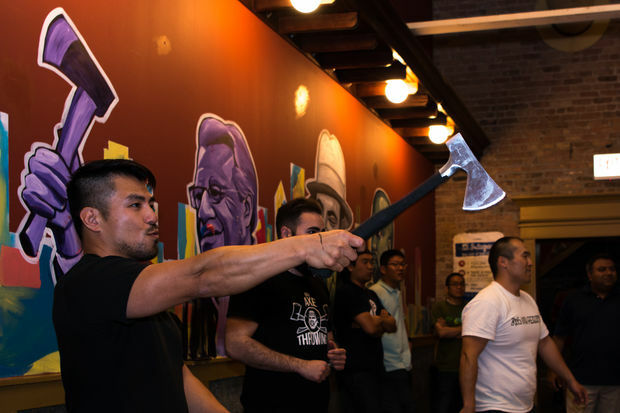 But the marketing and development coordinator for Bad Axe Throwing, which opened its first U.S. location in the West Loop a little more than a year ago, said the experience is the opposite of scary. "It's totally safe, and it's actually a huge stress reliever," she said. BEVERLY — Terry Herr of Beverly plans to spend his 47th birthday on Mount Everest. 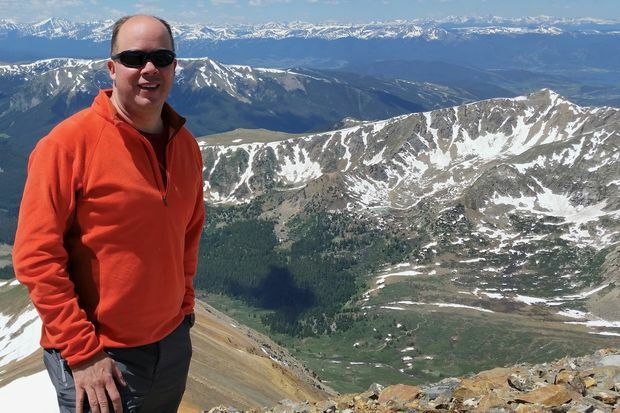 Herr has paired the biggest climb of his life with an effort to raise $29,029 for foster children — a number that matches the height of world's highest mountain. "This is a big trip. It is something that people don't normally do. So I figure I might as well do something for charity," said Herr, who operates his own wealth management firm Downtown. 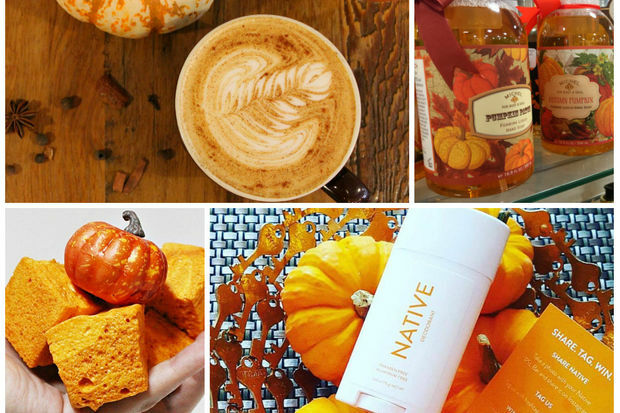 CHICAGO — It finally feels like fall, and you know what that means — we're all culturally obligated to wallow in pumpkin spice. Just add "spice" though, and in many cases copious amounts of sugar, and we can't get enough of the stuff.